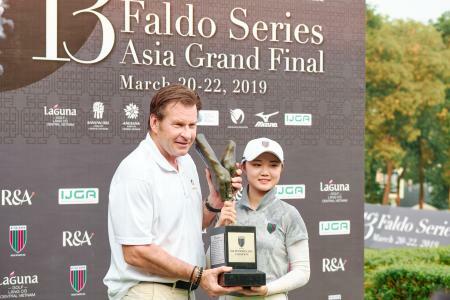 Minigolf hopefuls worldwide are polishing off their putters for the 2017 World Crazy Golf Championships in June. 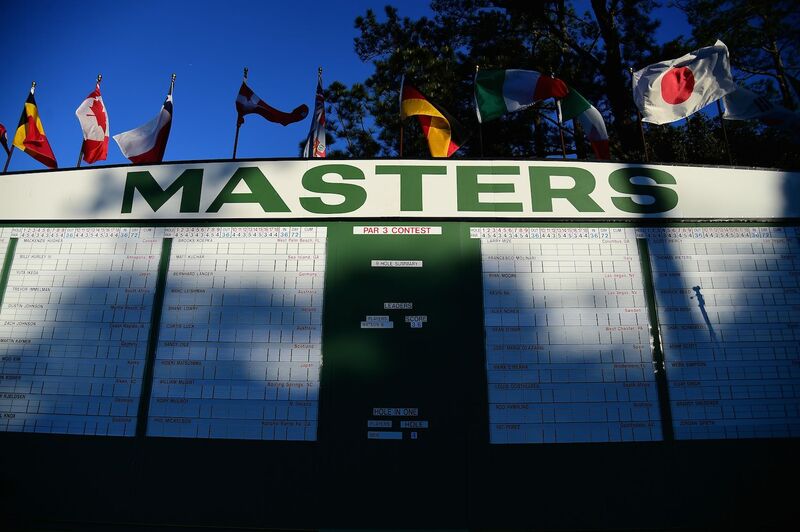 The two-day minigolf extravaganza uniquely attracts complete novices and top international players, with a prize fund of £4,500 up for grabs. 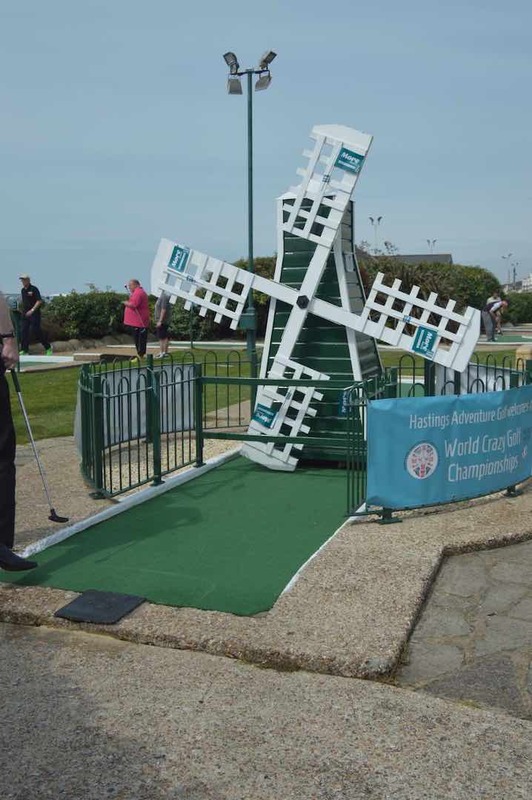 Held in Hastings on June 10 and 11, competitors must beat the windmill and watermill as well as negotiate the bends, twists and ramps on the traditional seaside course at Hastings Adventure Golf - dubbed the ‘spiritual home of crazy golf’ by the British Minigolf Association. 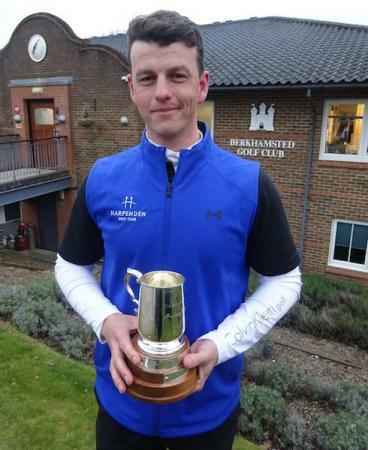 Last year, Britain’s minigolf number one, Michael Smith, won the world title – four strokes clear of the British Minigolf Association (BMGA) chairman, Sean Homer. Leicester’s Ed Pope led the way in the novice category. The winner in the novice category picks up £750 and the pro winner £1000. In addition, there are runner up prizes for both categories. 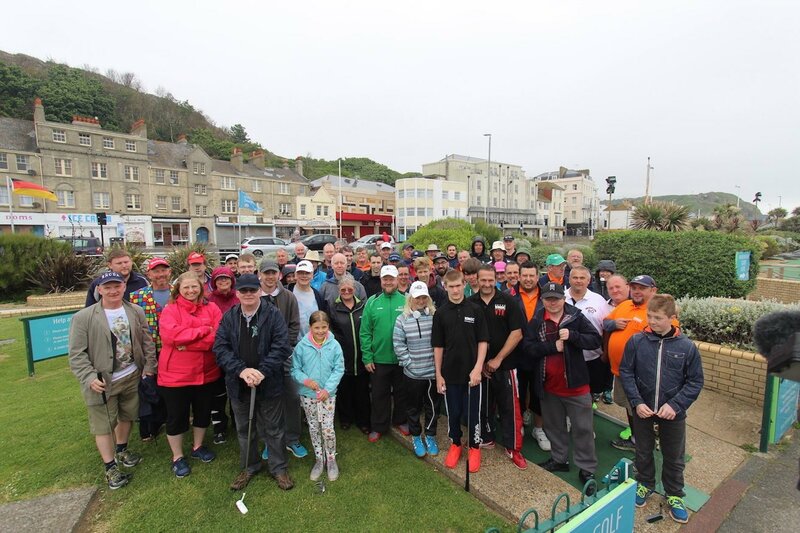 For the first time this year, Hastings Adventure Golf will offer specially adapted putters for disabled entrants.